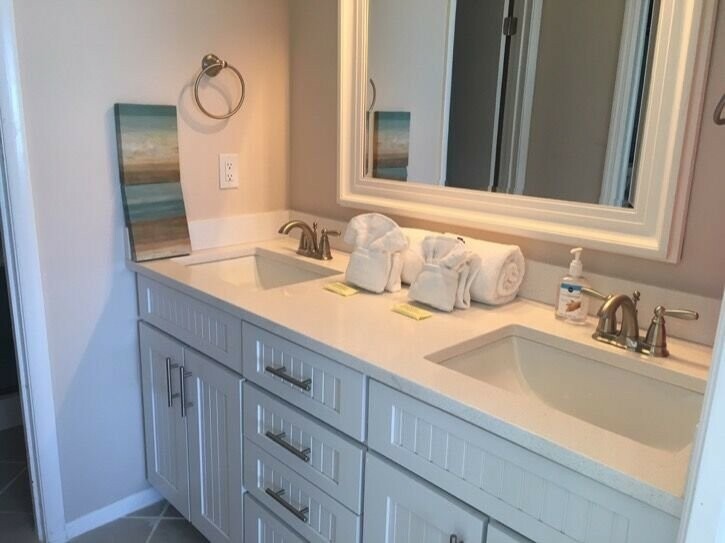 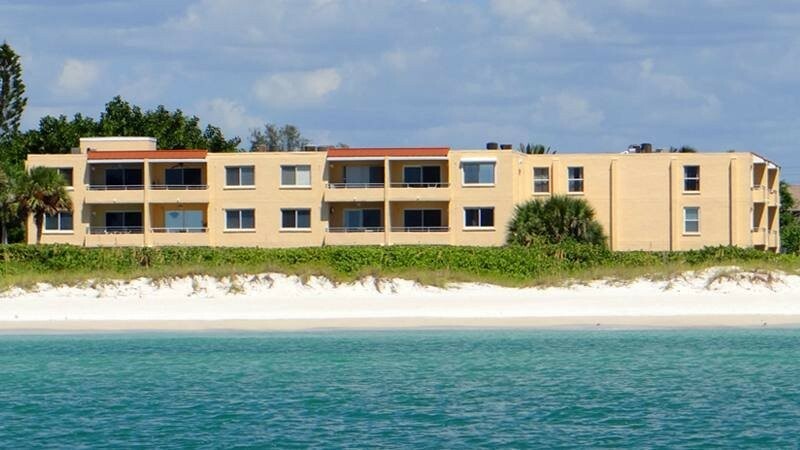 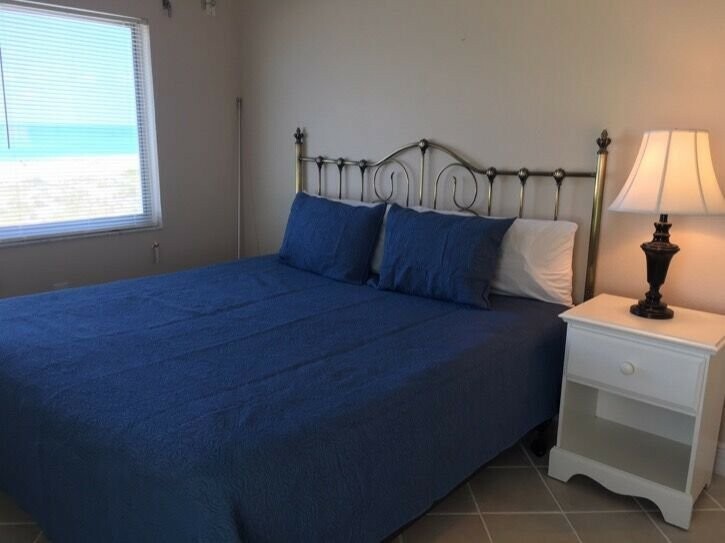 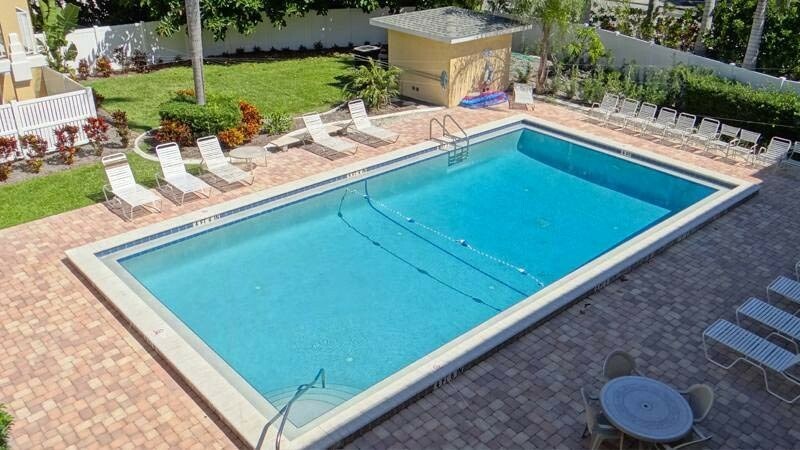 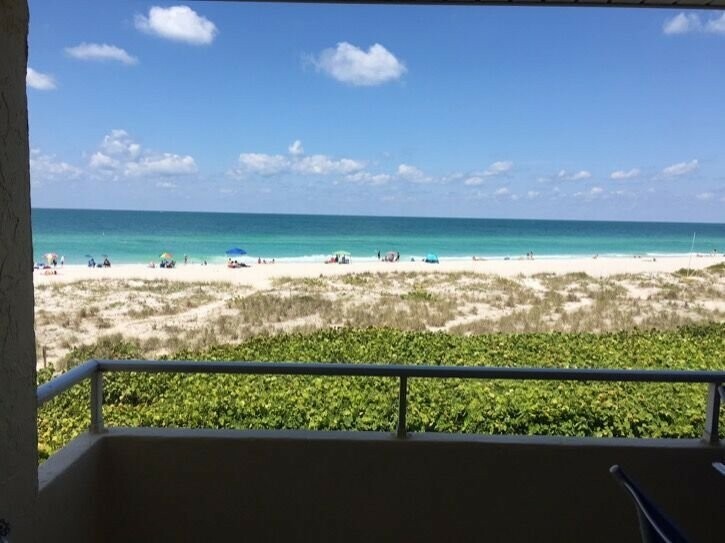 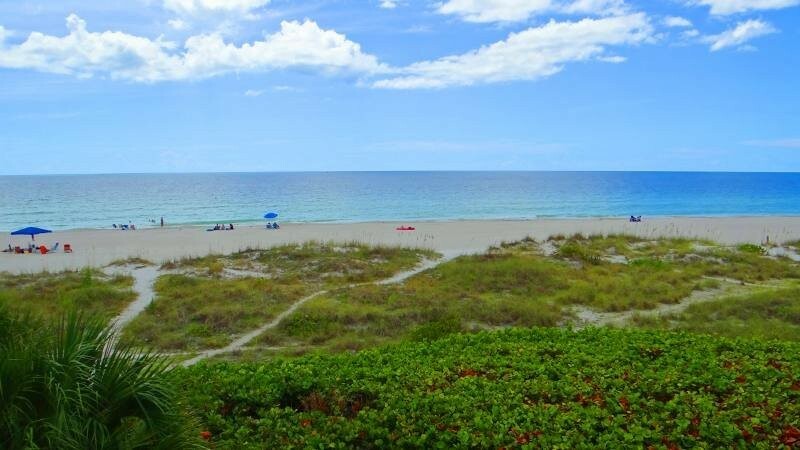 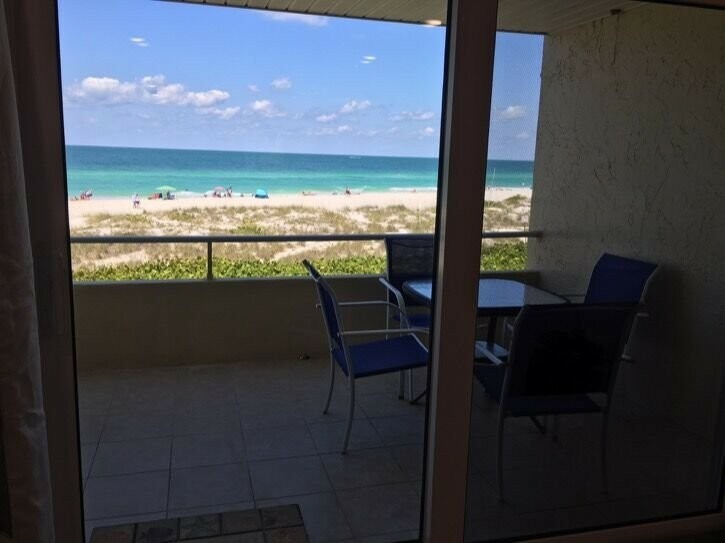 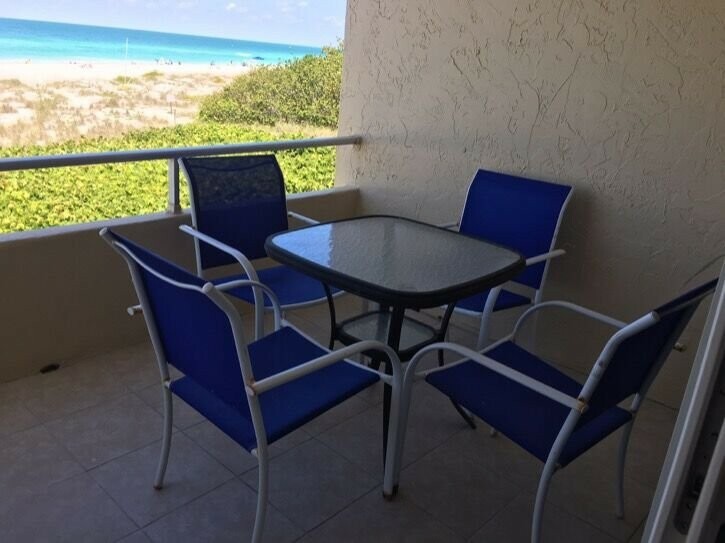 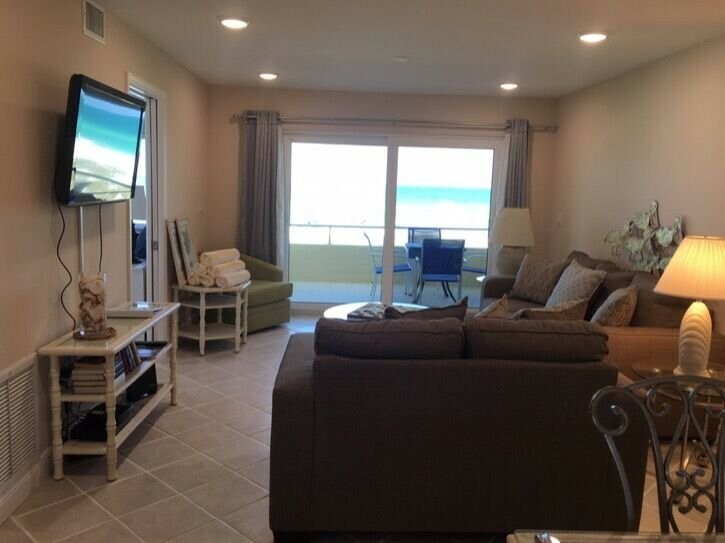 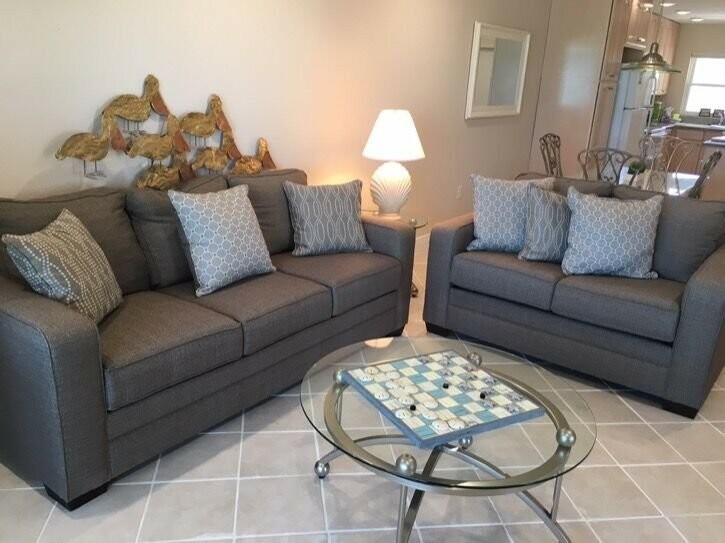 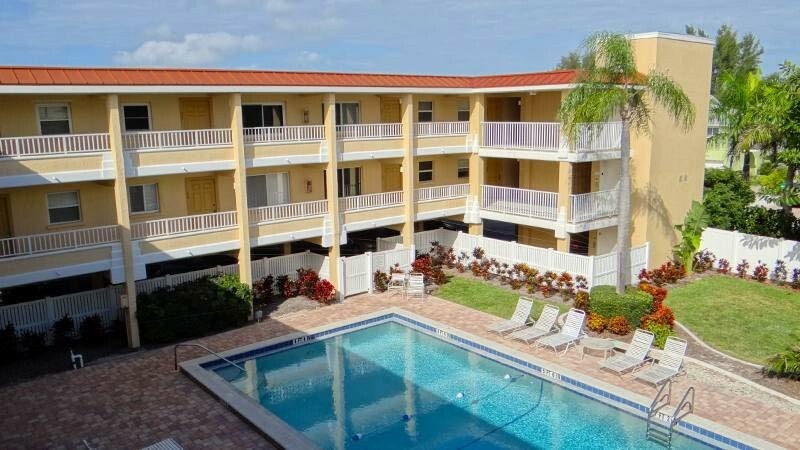 Gulf Sands # 205 ... Gulf front 2 bedroom, 2 bath complex with heated pool located next to the Manatee Public Beach. 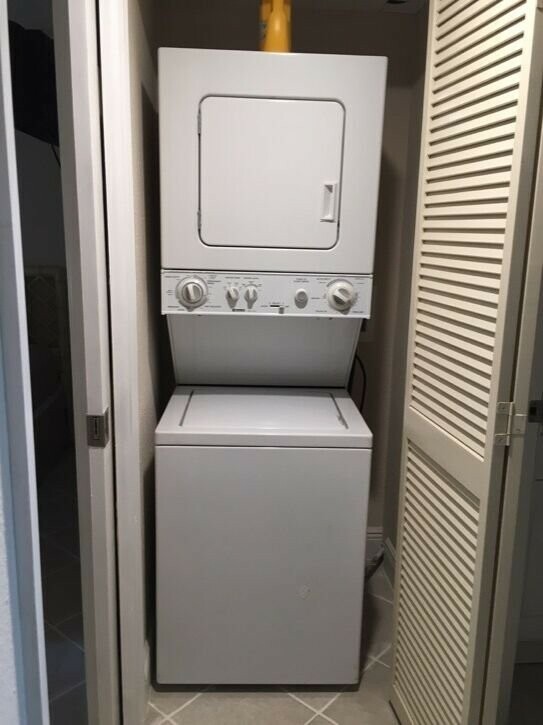 Washer & dryer in unit. 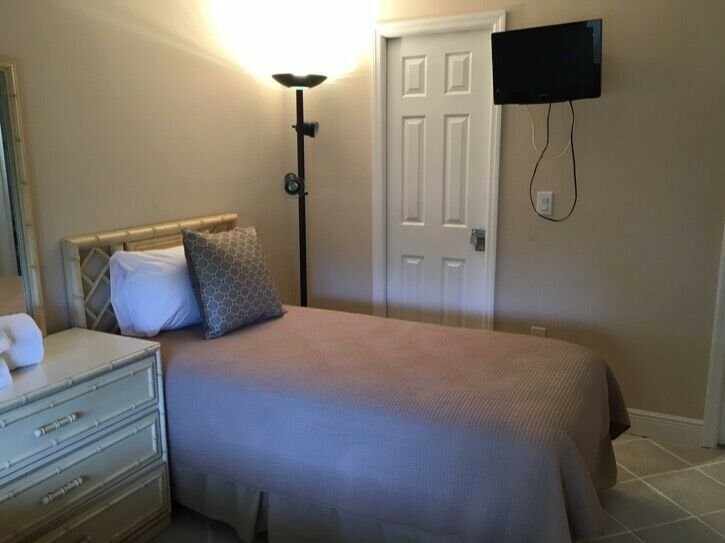 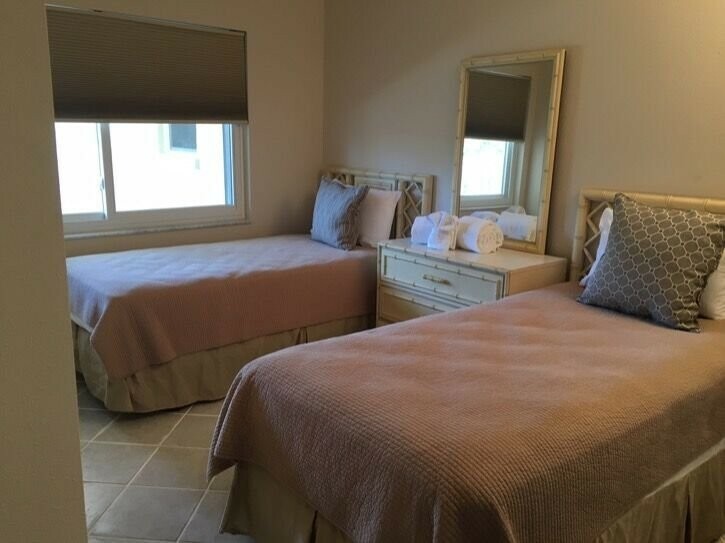 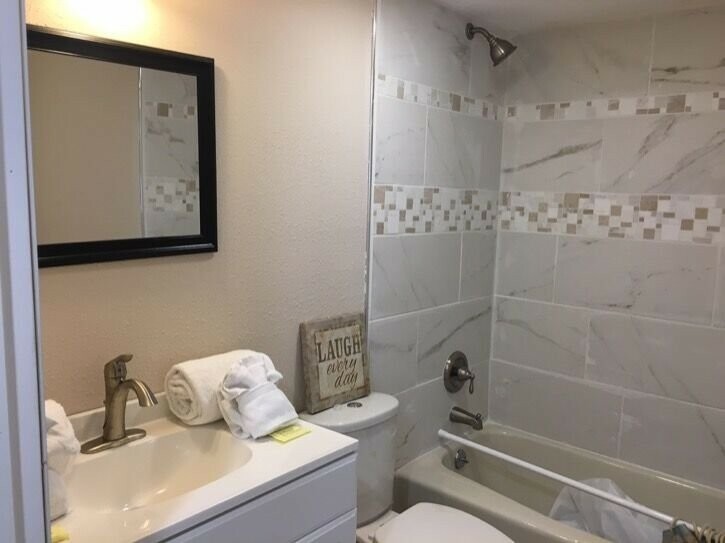 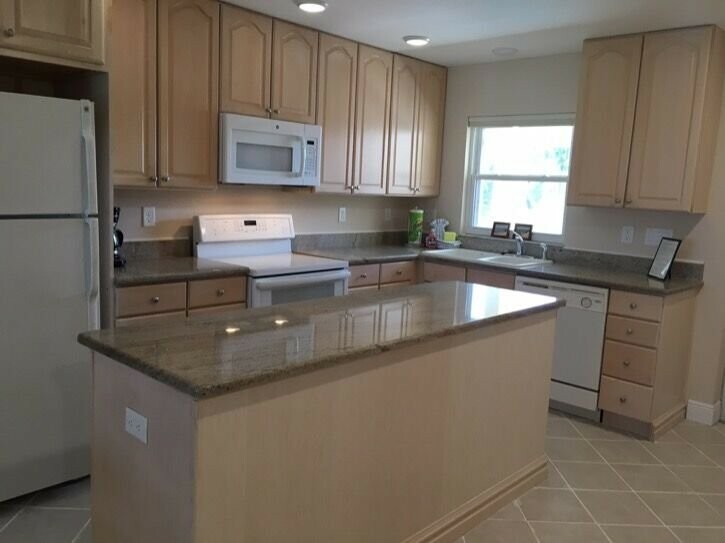 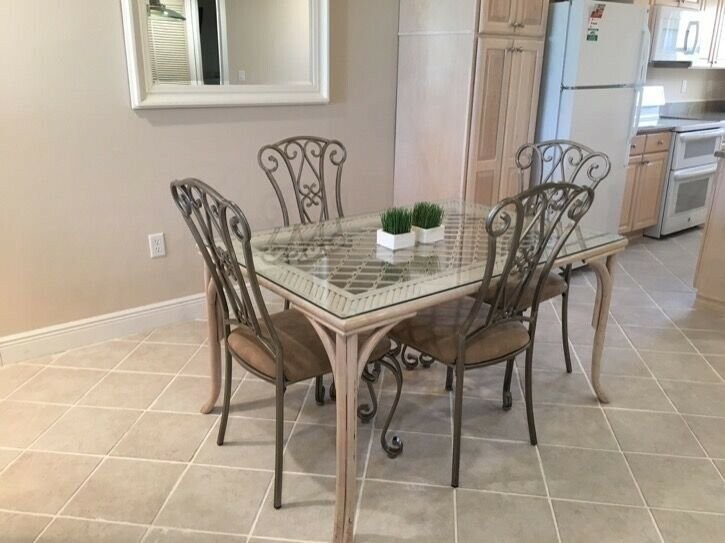 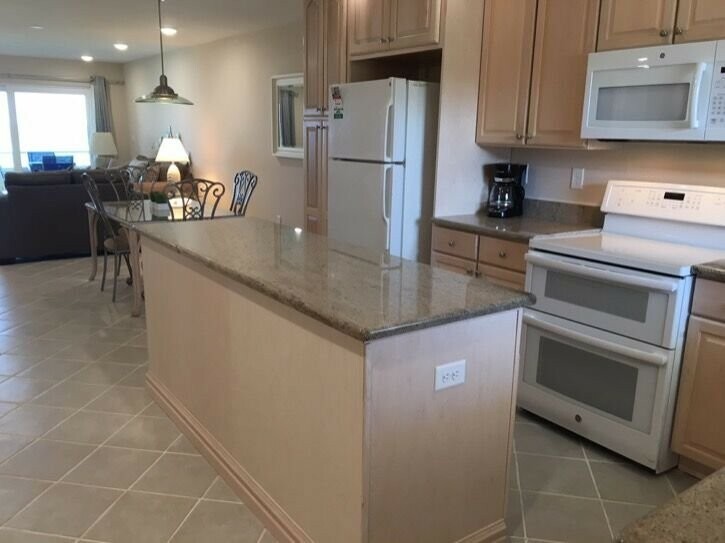 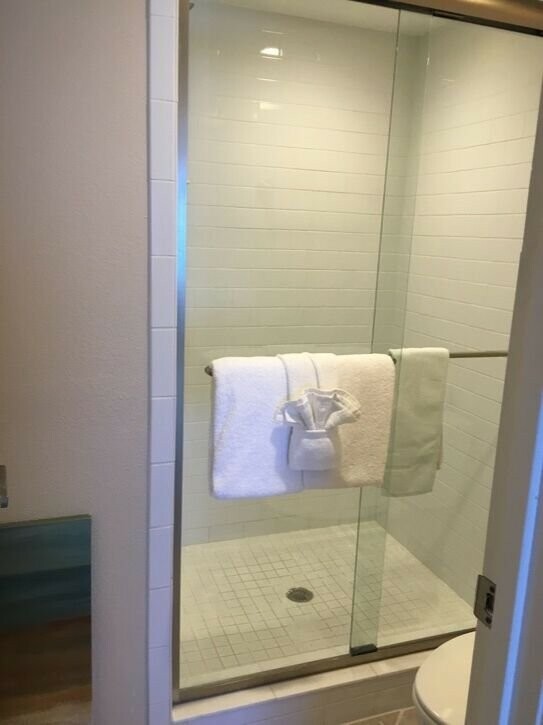 All units have cable, phone, microwave, dishwasher, open porches and covered parking.